Hello, hello! 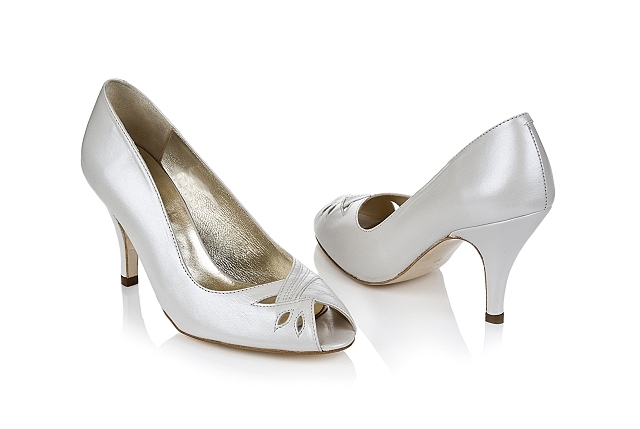 Are you looking for the perfect bridal shoes to pair with your perfect wedding dress?! 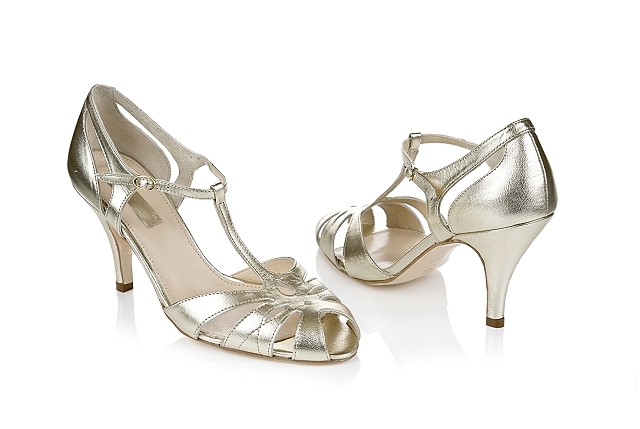 Well you may be aware of a lovely shoe designer who goes by the name Rachel Simpson and guess what ladies? 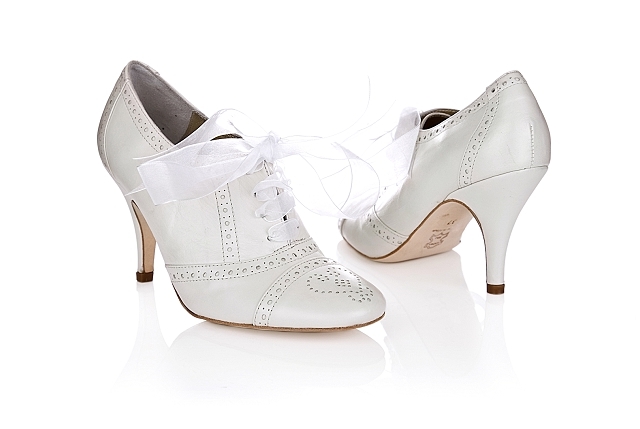 She’s only gone and added another 12 designs to her already amazing wedding shoe collection. 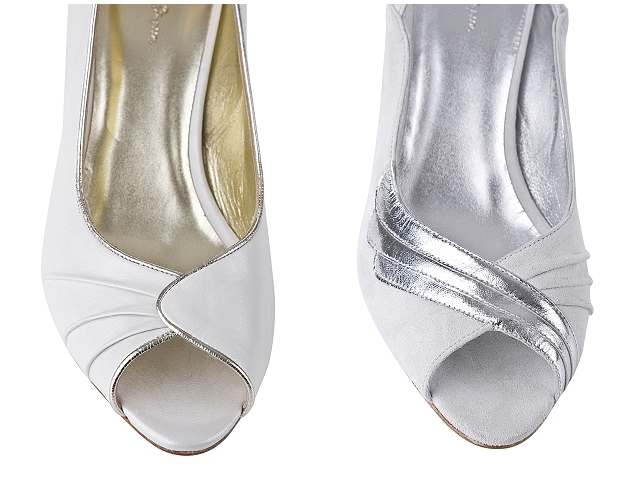 Excitingly they capture Rachel’s signature style of understated vintage elegance and are thankfully incredibly wearable too. 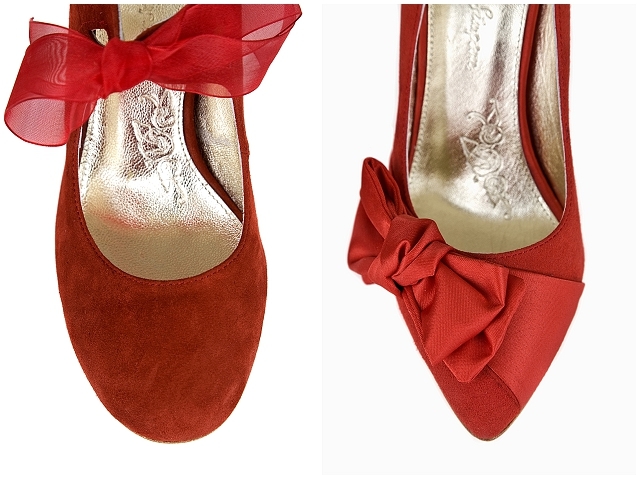 These Mary Janes are a~dorable and I love the fan detailing! 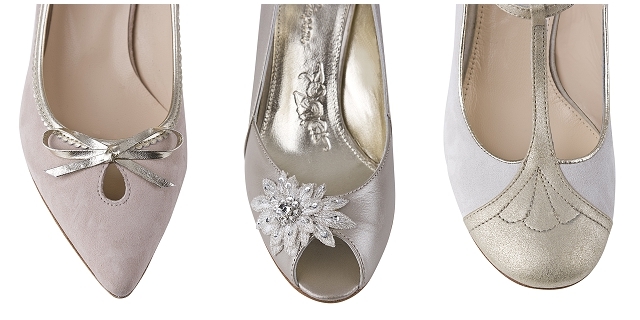 I’m loving these 20s inspired vintage wedding shoes and the silver detailing is bound to compliment your accessories perfectly! 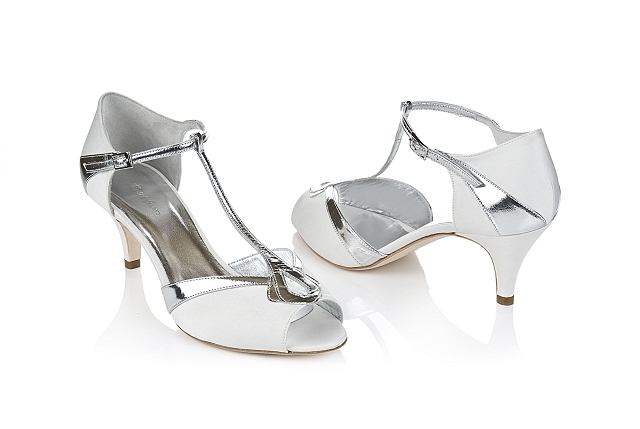 Serious fashionista bridal shoes. LOVE. 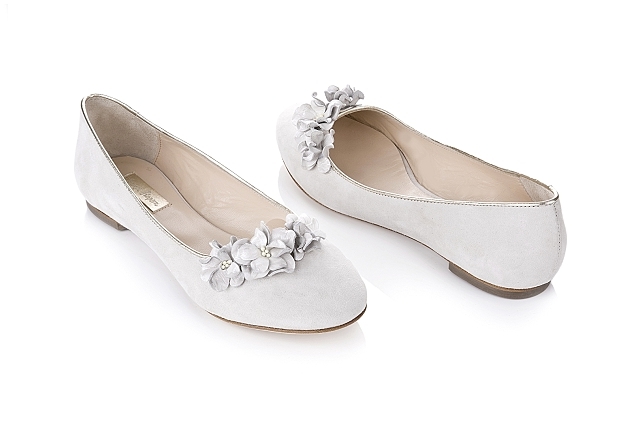 Pssst… It’s OK to wear flats if that’s what you want! 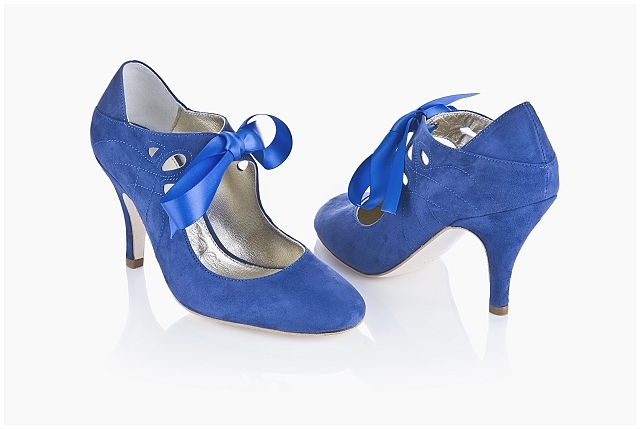 Rachel makes the decision a whole lot easier with this pair of cuties. 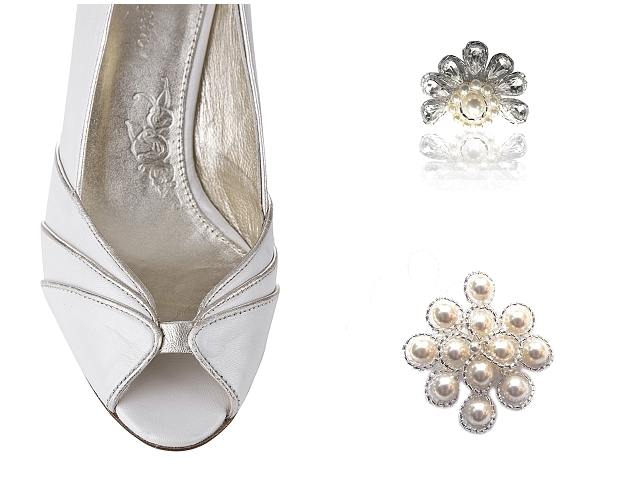 Gorgeous, gorgeous, gorgeous ~ gorgeous bridal shoes!!! 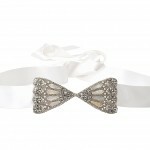 Pop on over to the Rachel Simpson website to find out where your nearest retailer is.